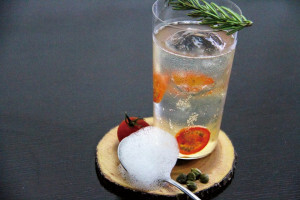 Back to Basics: Start with Flavour! Home/Thoughts and Musings/Back to Basics: Start with Flavour! That’s right. All the pre-conceived notions of how to pick a whisky are officially out the window as of right now. Let’s examine what those are: you’re at a traditional bottle shop in Australia, perhaps one that rhymes with Man Durphy or similar. You gaze upon the shelf of options, guided entirely at this point by brand, image, shelf position, and price. 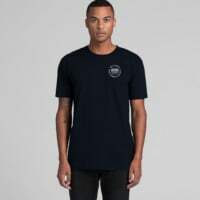 Do you recognise the brand? Do you like the look of the label? Is it mostly eye-level single malt you’re eyeing off, or perhaps some odd-looking things on the bottom shelf that are a bit more of a gamble? Then last but not least, you’re guided by price. Label, eye-level, gamble, price. These four metrics don’t give you a lot of room to move. The brand that will win out will likely have the biggest baddest marketing budget, but doesn’t speak volumes about it’s output or attention to detail in their spirit necessarily. 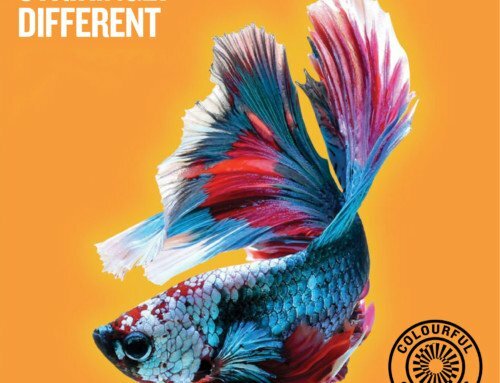 The image is part of the marketing, which is paramount to big brands and their consistency of design in beckoning you to keep coming back to a trusted image. In whisky, consistency is everything. Distillers and blenders have the task of making sure that the bottle of blended Glenwonka this year, tastes the same as when you bought it last year: no easy feat! Shelf position in a bottle shop is much the same as position in a supermarket: there’s a reason the on-brand cornflakes are at eye-sight rather than the no frills version after all! Then there’s price. It’s not an accident that whisky is priced to meet a certain output and attention of the consumer, and a $49.99 whisky will have a sales volume of over twice that of a whisky that is $51.99, and more than twenty times that of one at $79.99 for instance. When looking at an Outturn, it can often be a daunting array of words and numbers. 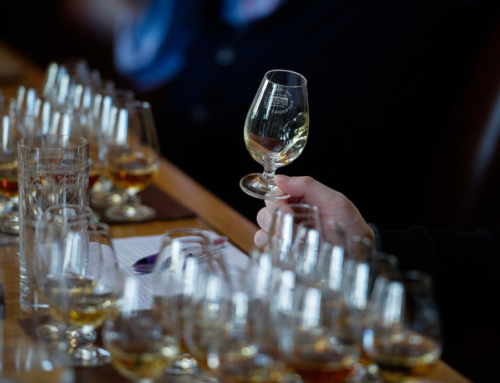 We offer up full transparency from our expert Tasting Panel, the tasting note, the age statement, the cask type, the cask number, the ABV (proof or strength) and most importantly, the flavour profile. If you’re a long-term member, you might have a few codes memorised that you like to hunt out, some cask types you seek out, or even a flavour profile you mostly appreciate! However, I implore you to dismiss these pre-conceptions and start again from scratch. If you’re a new member, you might feel a bit bamboozled by all the codes and words. I aim to unpack at least some of this in this piece, but others over time. Start with the flavour profile first and foremost. There are nights when you’ll want something rich and fruity, something spirity and zesty, something smokey and peaty, something with a richness and oiliness to the spirit, something that really challenges you, something that you can settle in with, something complex, something simple, but overall: something tasty! We have the twelve different flavour profiles for good reason. 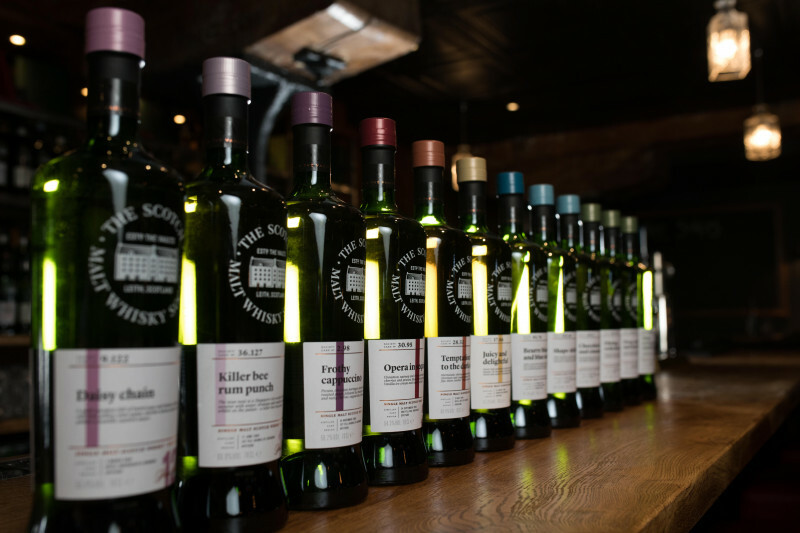 They give you a broad overview of the flavour of that cask as determined by our expert tasting panel. The second thing I recommend looking at is the tasting notes. They are meant to be just a guide as to some of the flavours the panel picked, not the objective “this is what it tastes like”. Sometimes you’ll laugh at them, sometimes you’ll be intrigued, sometimes maybe even offended! That’s the goal. You might read a palate note of “beef gravy, dark chocolate, dried apricots and orange fruit pastilles” in one cask. 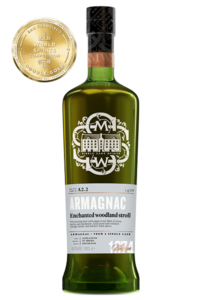 Doesn’t mean you should feel disillusioned if you don’t taste all those specific notes, just that it’s something to latch onto, see what was found in that unique single cask from our panel. If you go entirely off the code, like 66.110 as example, you might wonder what distillery that is, or what their ‘house style’ is like. I’m encouraging you to throw that out the window for now. 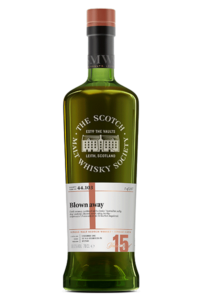 Think about this: if distillery ’66’ is normally peated (which it is) but then we release an unpeated cask with absolutely no smoke to be found, and matured in heavily-toasted Madeira cask as a hypothetical, and the tasting notes are a million miles away from the ‘house style’ of that distillery, then what point is knowing the distillery if the profile of that cask is nothing like what you’d find from their core range (non-SMWS) offering? Lastly, look at the nitty-gritty specifics, like cask type, age statement, alcoholic proof, date distilled, region, global Outturn, Australian allocation, and price. These things don’t tell you much about how it is going to taste and how to make the most of your precious Society purchase, but it will give you that last bit of guidance on what’s in the bottle. Full transparency, always. This seems like an obvious one, but all too often with unique and often rare single cask whisky, there is a mental challenge to actually opening and enjoying it. The lure is to collect and amass! Each to their own and if you’re a collector, then all the power to you, but I also encourage you to open and enjoy great whisky in great company. 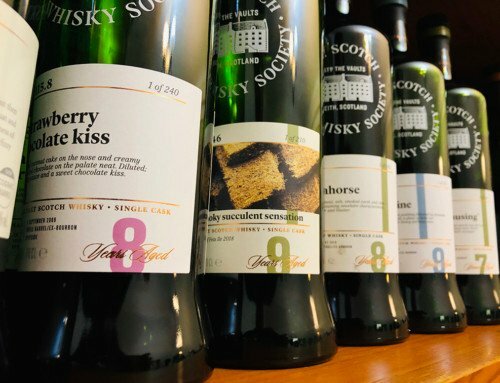 We love seeing members sharing the love of the SMWS with friends, wherever they may be geographically and in their journey in whisky! 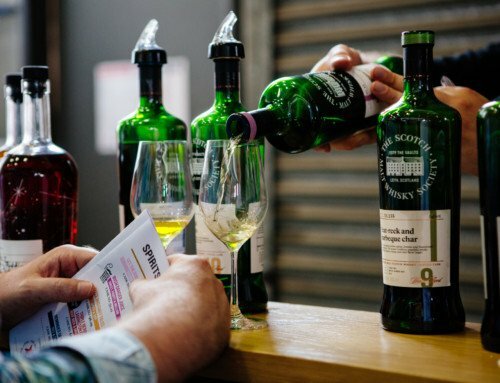 So invite that friend over, crack it open, share the gospel, and enjoy great spirits with the Scotch Malt Whisky Society. Truly a whisky club like no other on earth. Matt Bailey is the National Ambassador and Development Manager for the Scotch Malt Whisky Society Australia. He's tirelessly trying to meet every member and share a dram with you all. In Praise Of Youth: What does age mean anyway? 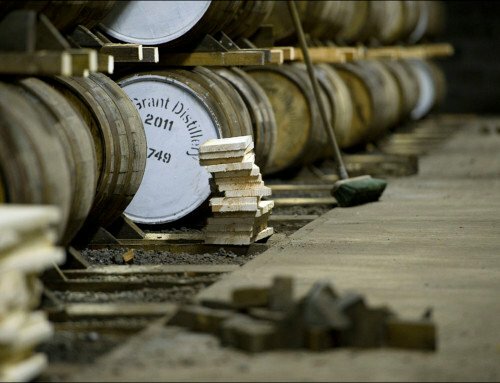 When is the best time to appreciate whisky? What’s the difference between peat & smoke in whisky?  Welcome The Lost Ones Basement Bar to the SMWS! 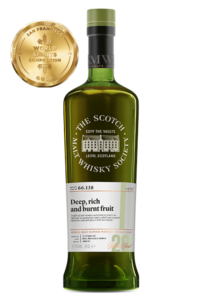 SMWS Scoops More Gold at San Fran Spirit Awards!